Evidence of Neolithic agricultural settlements near Ray suggests that the region where the present-day Iranian capital is located has been populated for millennia. Settlements on the site of modern Tehran date to the time of the Indo-Iranian migrations (ca. 1200-1000 BCE). Medieval sources describe Tehran as a neighboring town of the more prominent city of Ray. Tehran’s eventual population growth in the Late Medieval and Early Modern eras was partly due to the far greater destruction that Ray suffered during the Mongol conquests of the thirteenth century. Tehran’s reputation as a center of Shi’ism, in addition to the fact that Ray is the resting place of Sayyid Ḥamza (an ancestor of the Safavids), certainly contributed to the high regard the Safavid shahs held the city in. Shah Ṭahmāsp’s I relocation of the Safavid capital from Tabriz to Qazvin in the mid-sixteenth century elevated Tehran’s status as an economically significant and a strategic city. 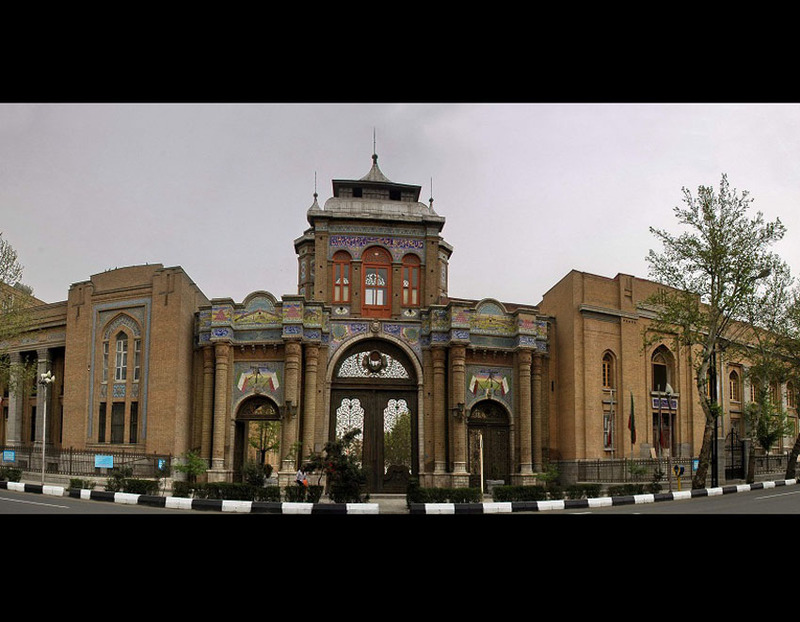 It was during this time that Ṭahmāsp founded a central bazaar in Tehran and built city walls to protect the city. Shah Agha Mohammad Khan of the Qajar dynasty made Tehran the capital of Iran in 1776. In addition to becoming a political center, Tehran also emerged as the industrial and cultural capital of Iran for the next two centuries. The population of the city expanded enormously due to major efforts at industrialization and urbanization during the Pahlavi dynasty, and it continues to do so to the present day. 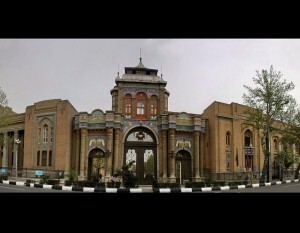 Tehran was the grounds for much of the major events and developments that led to the 1979 Revolution and maintains its status as Iran’s capital under the Islamic Republic. The city currently houses over 8 million inhabitants.